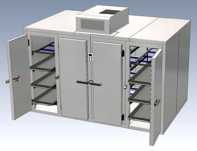 Equipment developed for the storage of corpses for a short or long period. 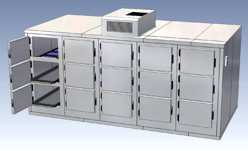 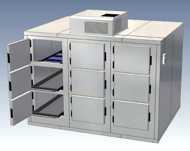 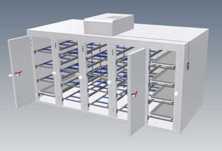 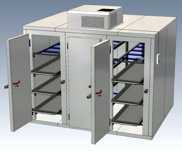 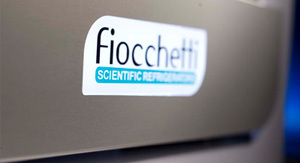 They are available ready to be used (Mortuary refrigerators) or disassembled (Modular mortuary chambers). 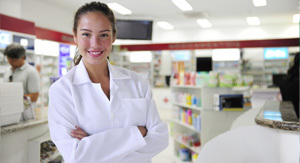 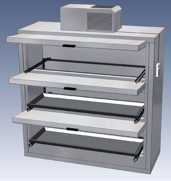 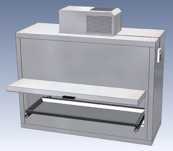 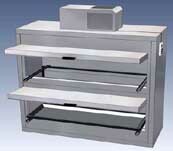 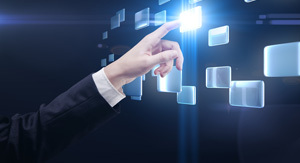 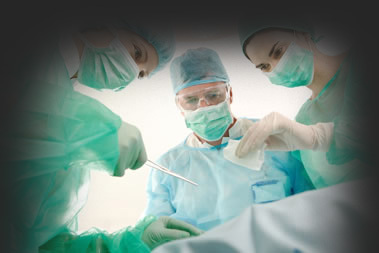 Hydraulic trolleys and autopsy tables as well as other accessories complete the range.